1. Visit the Monterey Zoo in Salinas. 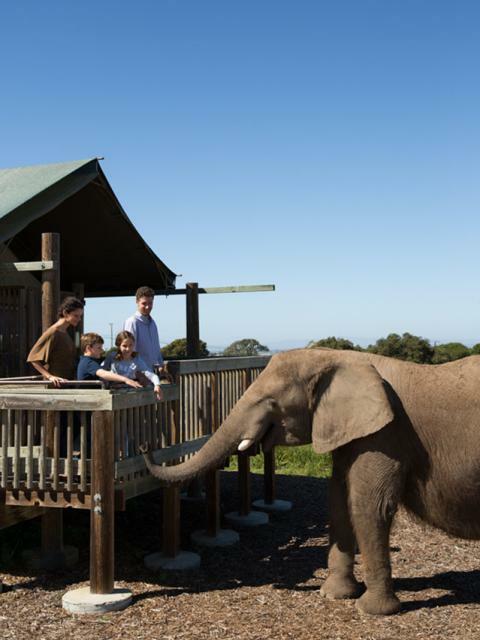 Founded by animal lover Charlie Sammut only a couple decades ago, the Monterey Zoo is a unique zoological experience. Home to more than 100 exotic animals, it provides a true sense of adventure. Visitors can get a closer look at animals than most zoos allow. Most heartening of all, the animals here have close, loving relationships with their handlers. 2. Hike with Monterey Peninsula Regional Parks District. The beauty of Monterey Peninsula can take your breath away. 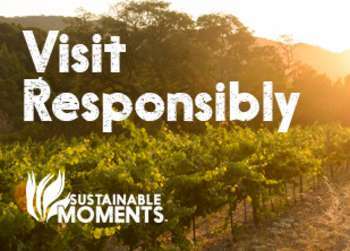 Get an up-close-and-personal view of this beautiful locale when you go on a hike with the Monterey Peninsula Regional Parks District, a group dedicated to preserving and protecting as much of this beauty as possible. 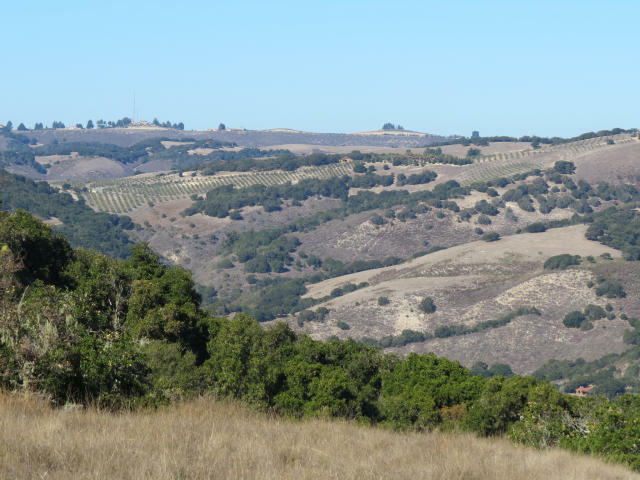 Parks around here include Palo Corona, Garland Ranch, and Fort Ord National Monument. The hikes are led by volunteer naturalists who will provide an exciting and educational walk through this verdant setting. 3. 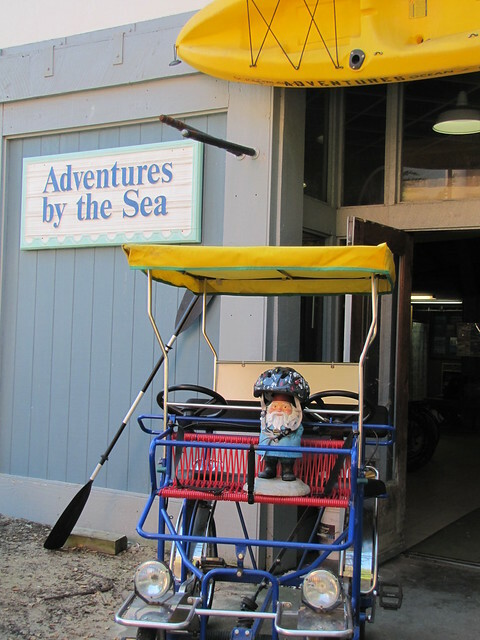 Rent a surrey and bike down the Monterey Bay Coastal Recreation Trail. Monterey is full of under-the-radar outdoor activities. One such example is a surrey, which is an enjoyable, family-friendly carriage bike that can be rented from Adventures By The Sea. This outdoor activity rental service has set countless families on scenic rides by the water. 4. 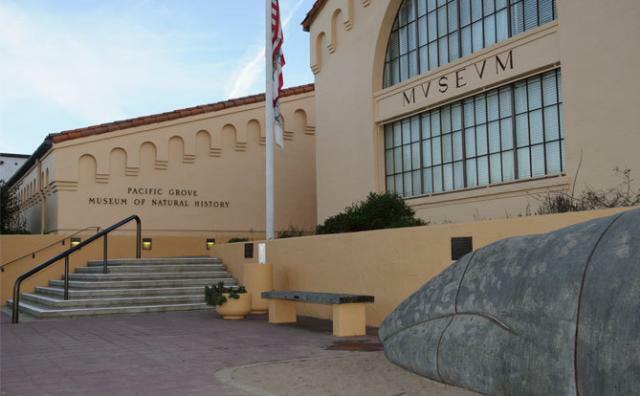 Visit the Pacific Grove Museum of Natural History. You&apos;re surrounded by so much natural beauty in Monterey County. Why not learn a bit about it? 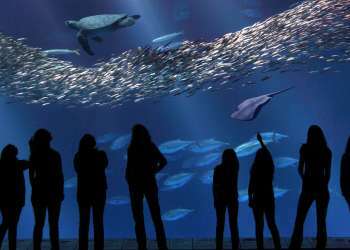 The Pacific Grove Museum of Natural History hosts plenty of free family days and activities that will educate and entertain children and adults alike. 5. 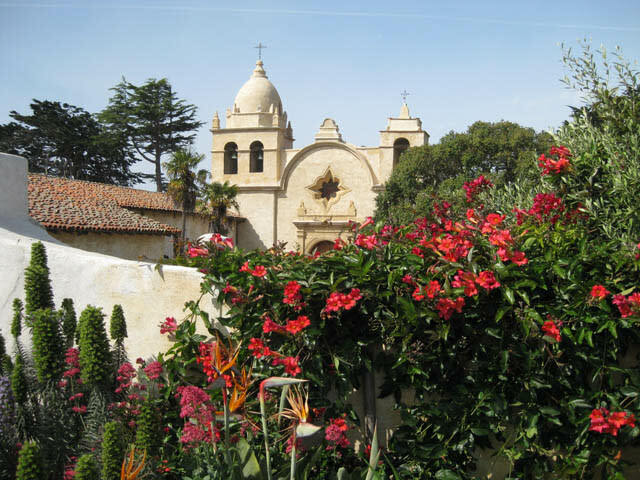 Explore the California missions in Monterey County. The Carmel, Soledad and San Antonio missions in Monterey County are an important link to its past and embody the region&apos;s rich cultural heritage. Exploring these three missions, which have been almost entirely restored for visitation, is great for history lovers and architecture lovers alike. For families who visit Monterey County, looking around the missions is a great way to bring the past to life. Monterey County is more than meets the eye. Alongside legendary landmarks and scenery are lesser-known spots that may not be on the top of every "Things to Do in Monterey List" but still can be the source of unforgettable experiences. That these places are a bit less crowded is just a bonus!